This Direct had been rumored for a while with some people assuming it wasn’t going to happen at all and others coming up with wild conspiracy theories. Nintendo hadn’t officially confirmed anything about it, but had mysteriously posted a picture of Chibi-Robo on fire on their @NintendoAmerica Twitter and later a Mii dressed as the Snapchat hot dog on their @NintendoNYC Twitter with no context the day before the Direct. It was really strange. Lucky for us, the Direct was real and we got to see a lot of games, ports, and DLC that will be coming to the Switch. Here’s a recap of everything that was revealed. 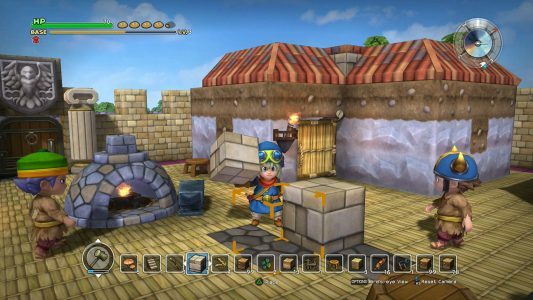 A demo for this cute, sandbox RPG is now available to try out before its official Switch release on February 9th. It was already released on PS4, PS3, and PS Vita in 2016 and was very positively rated. Go ahead and give it a shot if you get the chance. One of the best games that was on the Wii U is getting a port for the Switch. 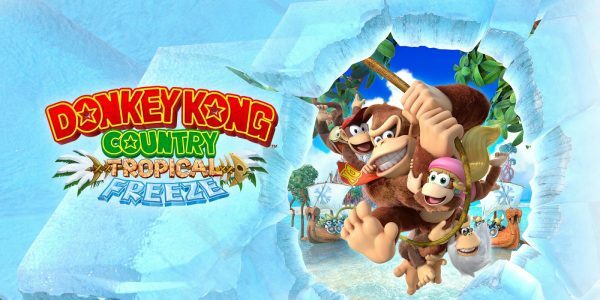 Donkey Kong Country: Tropical Freeze was an amazing return to form for the Donkey Kong games, and with no sequels in sight, a port for this fantastic side-scroller is definitely welcome. You’ll be able to pick this up on May 4th this year, a day earlier if you’re in Japan. 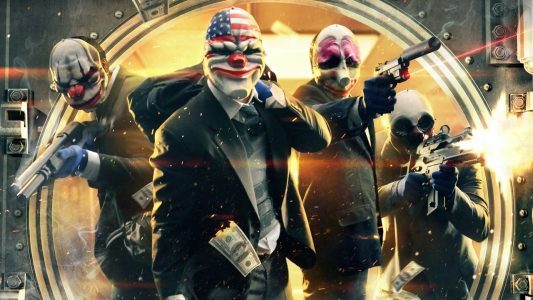 If you’ve been playing on your Switch and thinking, “Damn, I could really go for some bank robbing” Payday 2 will soon be there to fill that void. Payday 2 being the highly praised, heist-centric FPS that was originally released in 2013 and has maintained a substantial playerbase. You’ll be able to gather some friends and bank rob on the go on February 27th. 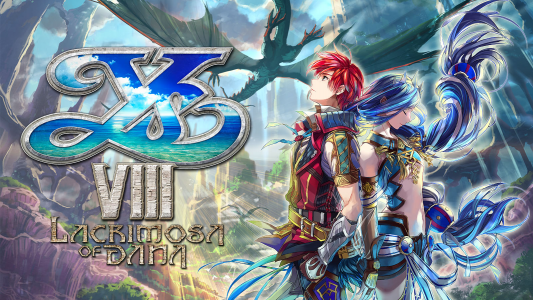 They released a short trailer to reveal the port that you can watch here. This action RPG that was originally released in 2016 is coming to the Switch this year. It was highly praised when it came out, so if you missed it the first time around, here’s your chance! 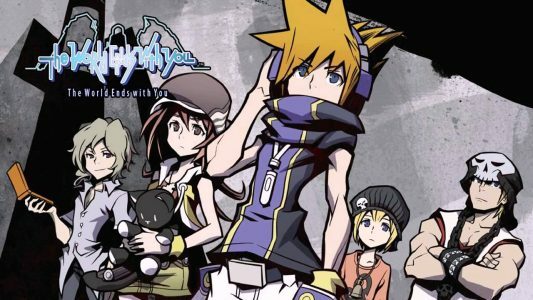 Cult hit The World Ends With You is going to be making the jump from Nintendo DS to Nintendo Switch this year as well. It gained many fans with its original release and hopefully those fans return to experience it again. 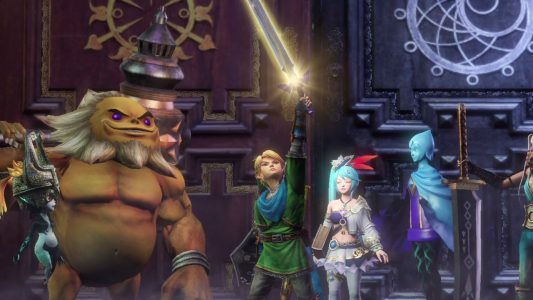 Hyrule Warriors is getting a Switch port in a big way, being released with all of its DLC from the 3DS and Wii U as well as a few Breath of the Wild skins to go along with it. A lot of people really loved this Dynasty Warriors styled take on the Zelda series, so it’ll be a very welcomed port on the Switch for sure. It’s planned to be released this Spring, watch out for a release date. Another big hit will be getting a port to the Switch, as well as PS4, Xbox One, and PC. 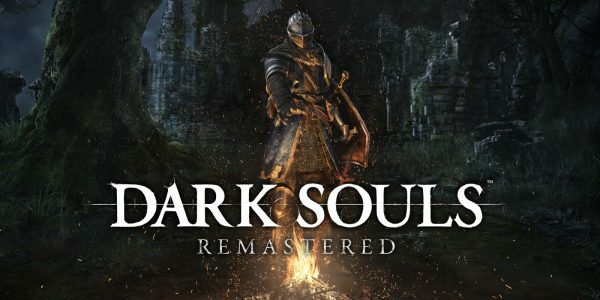 I’m sure a ton of people are going to be picking up Dark Souls Remastered when it releases on May 25th. Imagine playing Dark Souls on the go, getting bodied on a train, on a plane, in the rain. Amazing. 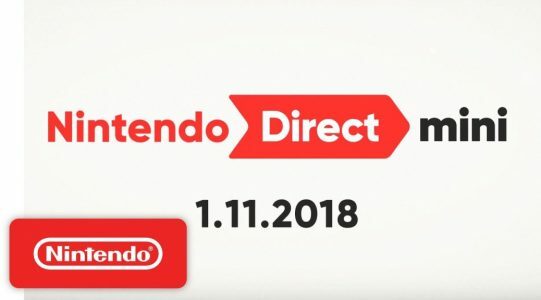 Anything I missed from the Direct can be found in the video that you can watch here, and on Nintendo’s site, which you can go through here. 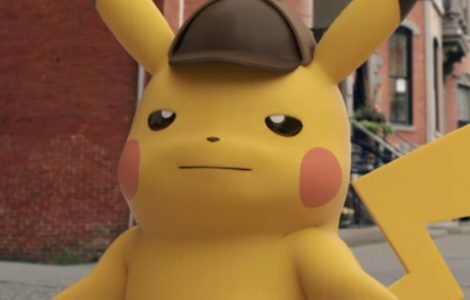 We’re finally getting a new trailer for the upcoming North American release of Detective Pikachu. A while back, there was a big campaign to have Danny DeVito be the voice of the titular super sleuth Pokémon. Sadly, we’re only getting the Great Value version. Not saying the voice actor for Pikachu is bad, but could you imagine Danny DeVito playing the mystery solving, little yellow rat? You can see the actual trailer here, but you should also take a look at what could have been here. There’s also going to be a Detective Pikachu Amiibo that’s way bigger than the regular Pikachu Amiibo. Why? No idea. I feel like a lot of people probably missed this release in the Assassin’s Creed series. 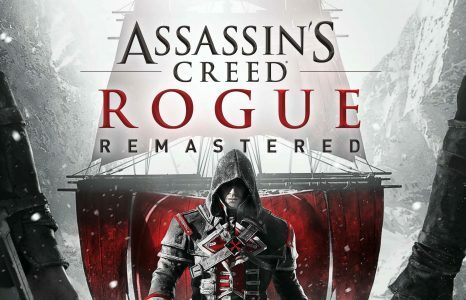 It was released on the same day as Assassin’s Creed Unity, but for those that hadn’t made the jump to Xbox One and PS4 yet. With how big of a mess Unity was, it quickly overshadowed everything that Rogue had going on. From what I hear, it was actually quite decent with it taking place after Black Flag and before Assassin’s Creed III. If you wanted to fill space in your Assassin’s Creed canon, you’ll be able to March 20th on PS4 and Xbox One. You can see the teaser trailer for it here. 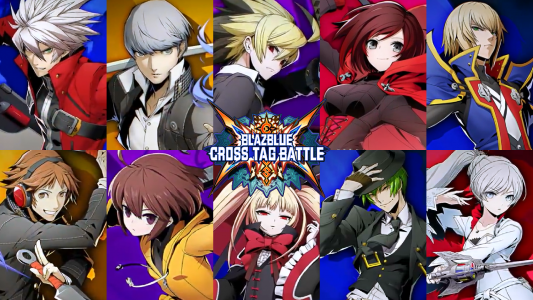 Some egregious DLC news is on the horizon as upcoming crossover fighter Blazblue: Cross Tag Battle has recently revealed that exactly half of its roster will be paid DLC. 20 characters will be available to play as upon release, but the other 20 characters, including a lot from the RWBY series and a few characters that had previously been in the games, will be released at a later date. Fighting games have a sketchy history of screwing around with their rosters to sell DLC, such as the infamous Street Fighter X Tekken on-disc DLC debacle, but this is pretty bad. It very much incentivizes players to just wait for a complete edition to come around at the same price as brand new, which quite a lot of games have been doing for a while, especially fighting games. This is just ridiculous honestly. 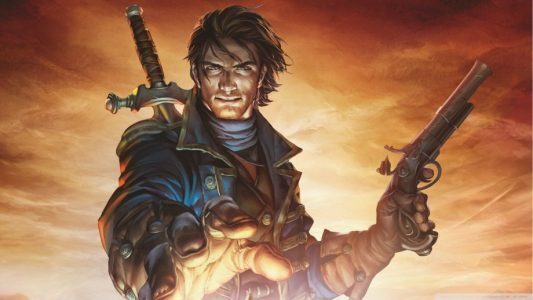 Some rumblings on Twitter have confirmed that a Fable 4 is currently in development. After a few spin-offs and a remaster of the original, Fable fans have been itching to get a proper sequel. By proper sequel, I mean something better than whatever Fable 3 was. Speaking of Fable 3, we do know that Lionhead Studios will not be the studio developing it, but we don’t know exactly who is. We’ll update you about this when we have more info. That’s the news for this week, a great bunch of news, especially for owners of a Switch. What do you think? Are you a fan of all the ports coming to the Switch? Have any opinion on the voice for Detective Pikachu? Let us know below! If you missed last week’s roundup, you can get caught up by clicking here. As always, be sure to come back next week for another gaming news roundup!